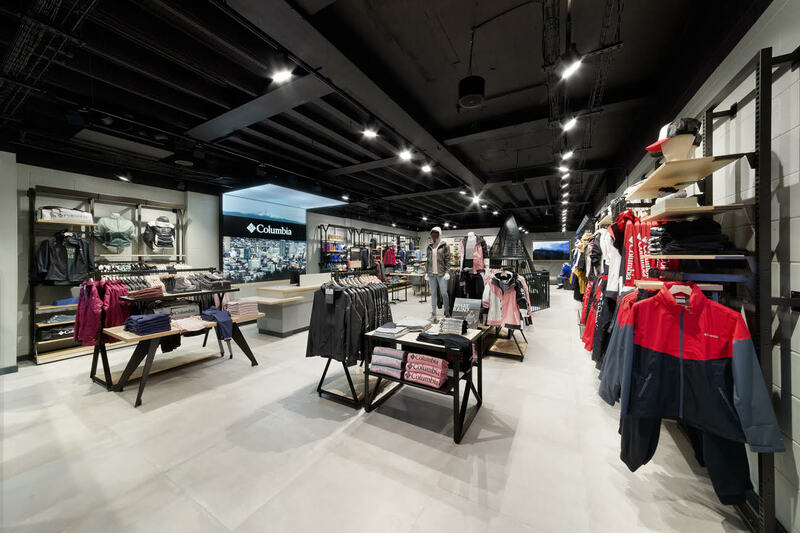 Carnaby Street is one of London’s most popular and vibrant shopping precincts, and Columbia has just joined other global brands by launching their new flagship store there. 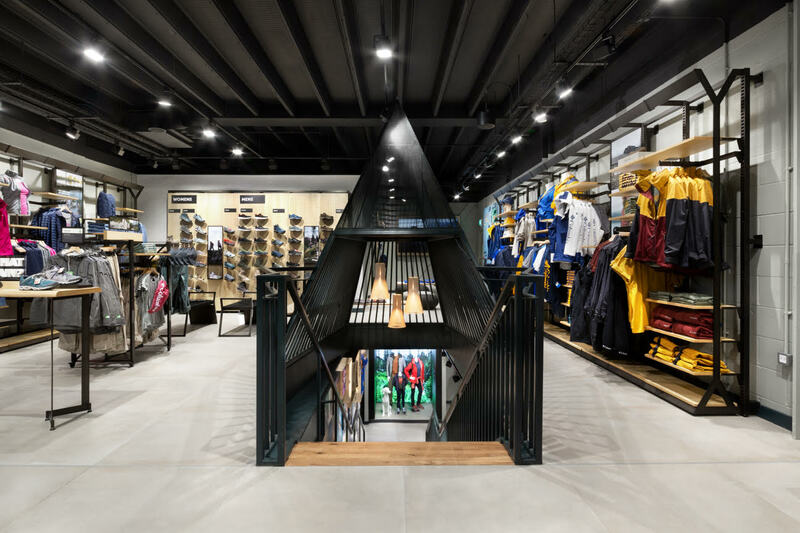 More than just waterproof jackets and hiking boots, the shiny new retail space has something for adventurers from all walks of life, whether you’re after a cute new pink parka or a bum bag to complete your street style look. The store will offer the full Columbia collection, displayed amongst a fun history wall down the staircase that tells the story of how the Oregon sportswear label came from humble beginnings. They also boasts an amazing partnership with the UK National Parks, which is represented instore by a corner display. To celebrate the launch, we went along and enjoyed tasty craft beer from Fourpure Brewing Co., homemade lemonade and ginger beer, while beats from @cvssieee played throughout the night. We have to give a shoutout to the AMAZING food going around, from soft shell tacos to campfire grilled mushrooms and honeyed sausages on a stick. 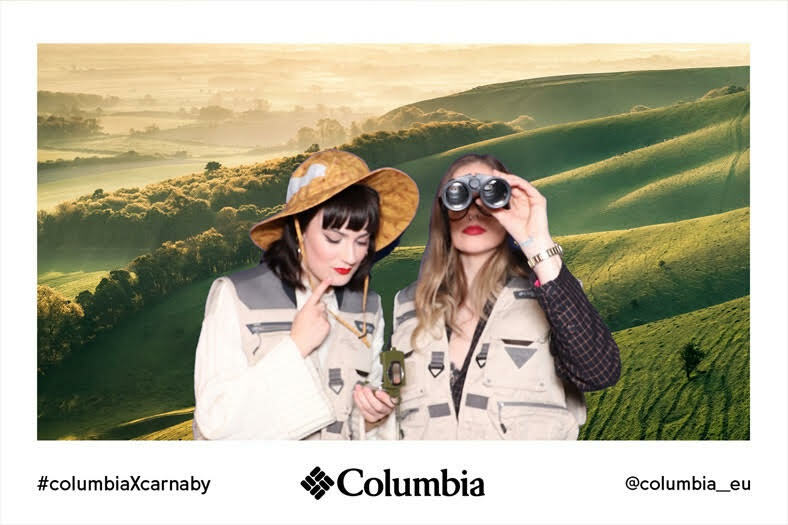 An incredibly fun photo booth station let us get dressed up in some of Columbia’s most iconic pieces, then stand in front of a green screen that put us in all sorts of crazy destinations. 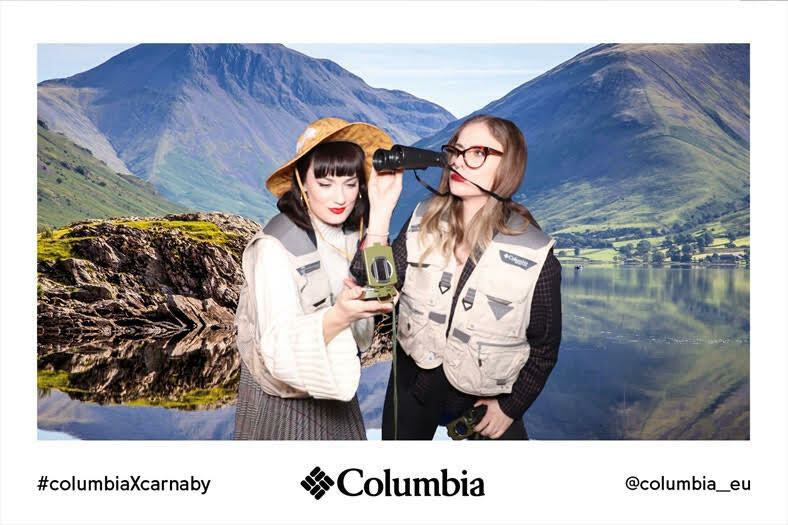 There’s no time like the present to check out the new Carnaby St Columbia store, with an exciting consumer launch event happening Saturday the 6th of April. Hip hop street dancers dressed as hikers will be bringing the vibes alongside DJ sets, free toasted marshmallows will be going around and goody bags with £20 vouchers are going to be given out. If you’re heading away on an adventure soon or just need new weatherproof gear, head along this Saturday and join in on the fun. Photos: Tom Joy and provided by Canoe Inc.